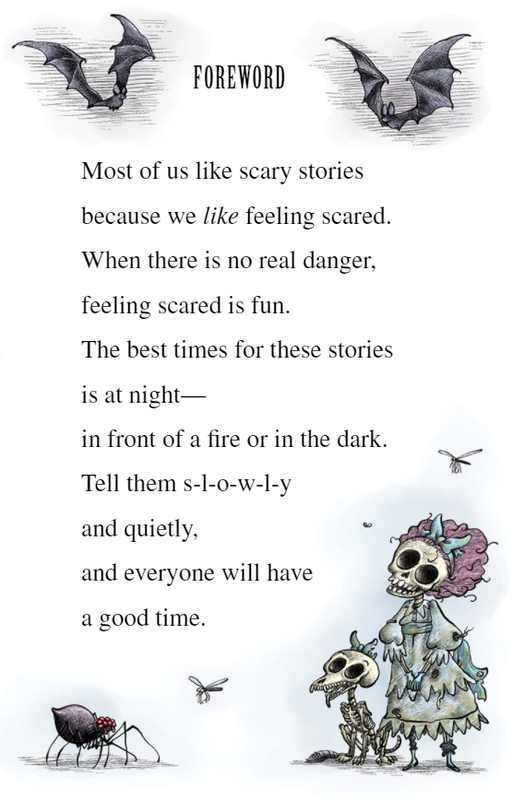 In a dark, dark room, in a soft, soft voice, tell a scary story! 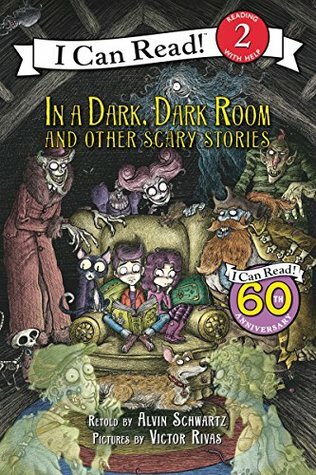 Newly reillustrated, this classic I Can Read full of spooky stories is perfect for beginning readers who love a bit of a scare. The original edition has won many state awards and is an ALA Notable Children’s Book. 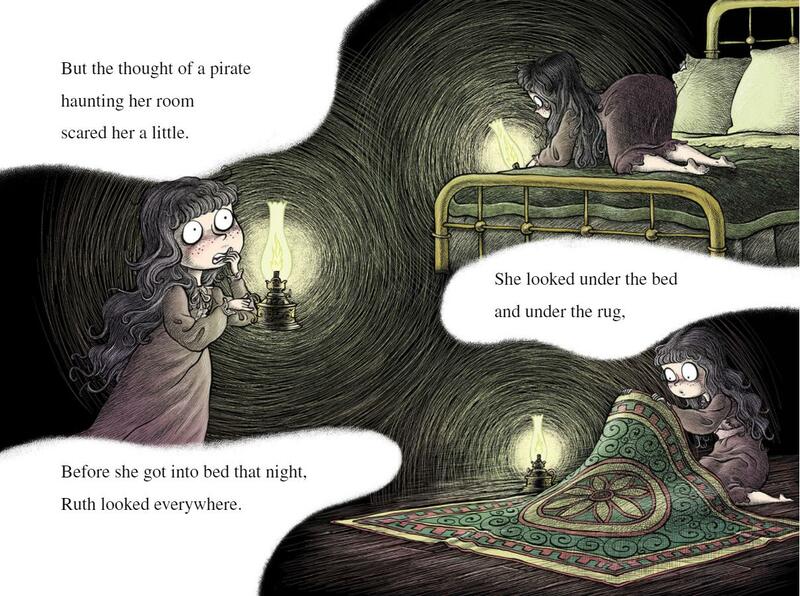 In a Dark, Dark Room is a Level Two I Can Read book, geared for kids who read on their own but still need a little help. Well, that was a fun little read. I came across this on bibliobeth’s blog review. As it is coming up to Halloween I like to sit in the garden with my nieces and do a bit of a Halloween/Samhain campfire where we roast marshmallows and tell scary stories. HEATHENS! You can be sure that this book will be making an appearance on that night! Anyway, I’m off to tie a green ribbon round my neck. Peace and Love. Ooo this sounds like a cute, fun read! I agree, being scared is fun when there’s no danger. It’s the adrenaline! The rush you get from hearing something spooky enough that it chills you to the bone! I might have to pick this up for my kid brother and sister. A couple of years ago, they had this obsession with sitting on their trampoline with me and making me tell them spooky stories (children are strange :P). With Halloween just around the corner, I think they’d like this! She’s just turned 8, but she’s a dinky little creature. I’ve been telling her stories since she was about 5. Occasionally I will casually slip in a character with her name and her eyes light up and she gets very excited. It’s rather adorable. Ha ha, thanks for the heads up!